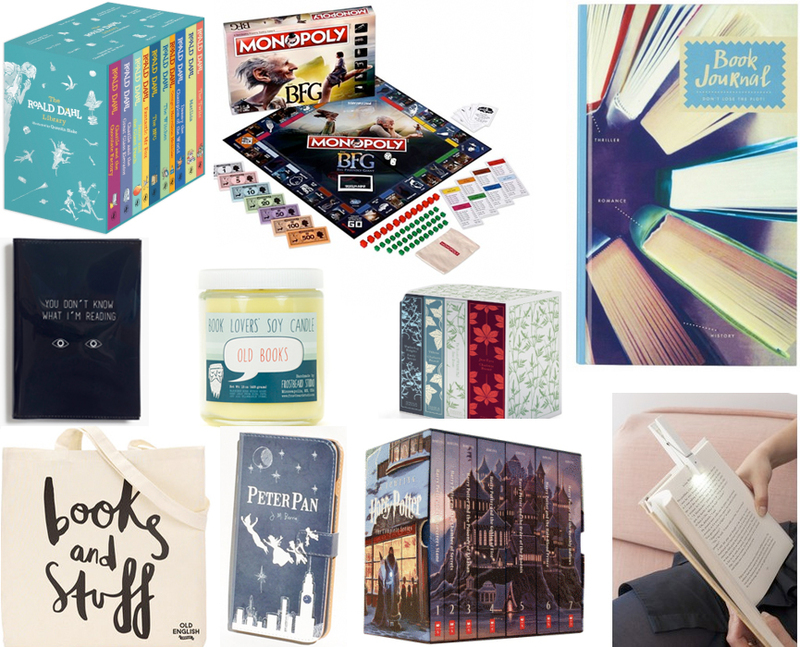 This is always a fun gift guide to put together – and stressful, as I remind myself what literary goodies I’ve already shared recently. Got a bookworm in your life? Looking to treat yourself? There are some great boxsets and accessories here, if I may say so myself. I still haven’t read any of the Harry Potter books and really fancy a nice box set.